The beaches, water sports, and nightlife are the three main attractions of Goa. With the Arabian Sea everywhere along the coast, there are plenty of water activities to choose from, such as snorkeling, scuba diving, boogie boarding, dinghy sailing, water skiing, water scooters, banana boat rides, and speed boat cruises. You will find boat cruises almost in every beach in the state. Plus, there are boat cruises to the Grande Island, and the Canacona Island. 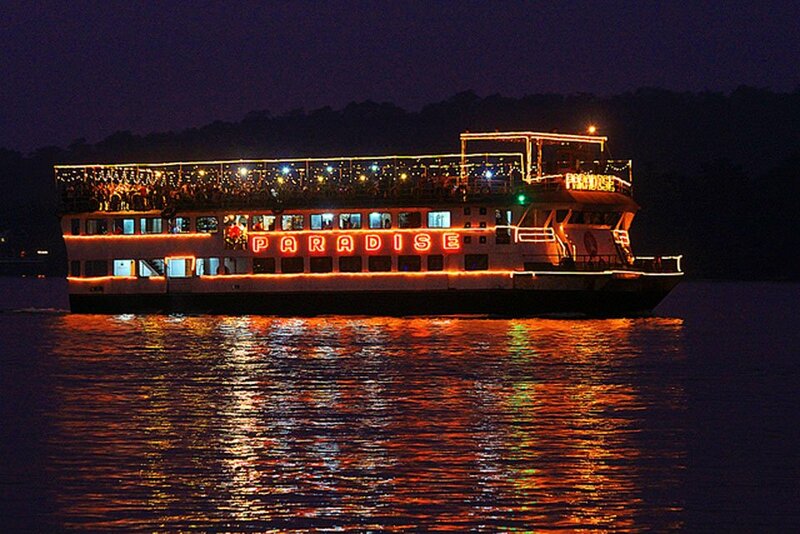 There are also river cruises on the Mandovi and the Sal Rivers. Boat cruising in Goa is a lot of fun. You can charter a boat or a yacht just for your group or share with others and speed away for the thrill. Experience the cool air and waves splashing on your face. Visit the islands for snorkeling, scuba diving, fishing, and dolphin watching. See village life, churches, birds, and bats while cruising on the rivers. There are speed boats and banana boats in all major Goa beaches – Baga, Candolim, Calangute, Anjuna, Vagator, Palolem, Colva, Cavelossim, Benaulim, Majorda, Chapora, Agonda, and others. You can book a ride right on the beach, or you can visit the operator’s office, which is close. The rides range from 15-20 minutes to about an hour. Boat rides on the sea are rarely for more than an hour. 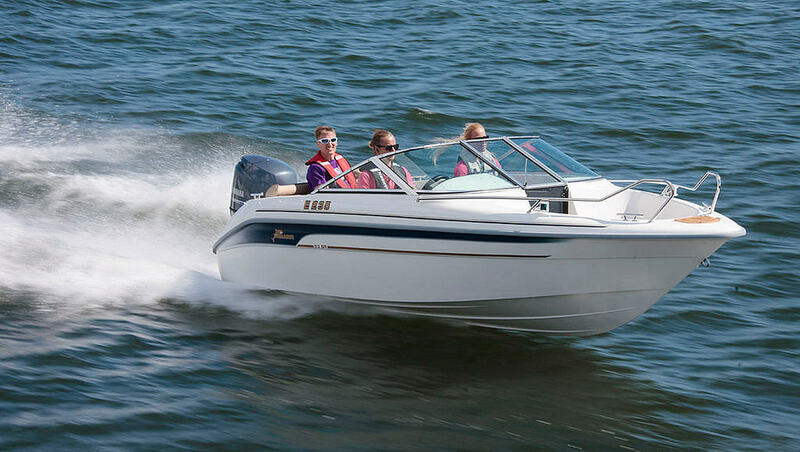 There is the option to book the entire speed boat just for yourself, or you can share with others if you want. But do make sure to wear a lifejacket at all times. The price is affordable. It ranges between a few hundred rupees to 2,000-2,500 rupees depending on whether you are cruising alone or in a group, and the length of your cruise. You can also choose from sailboats, catamarans, and luxury yachts, which offers an exclusive way to cruise the sea. Grand Island is near the city of Vasco da Gama, while the Canacona Island is in south Goa, close to Palolem beach. You can go on a full-day boat cruise to the Grand Island and enjoy swimming, scuba diving, snorkeling, fishing, with a picnic lunch on the beach. There is chance to see playful dolphins. A trip to the Grand will be an awesome experience. Canacona Island is also known as Kanika or Conco Island. This is a small rocky island, a little north from the Palolem beach. There is greenery everywhere. You can walk to the island in low tide. But in high tide, you need a kayak to reach it. 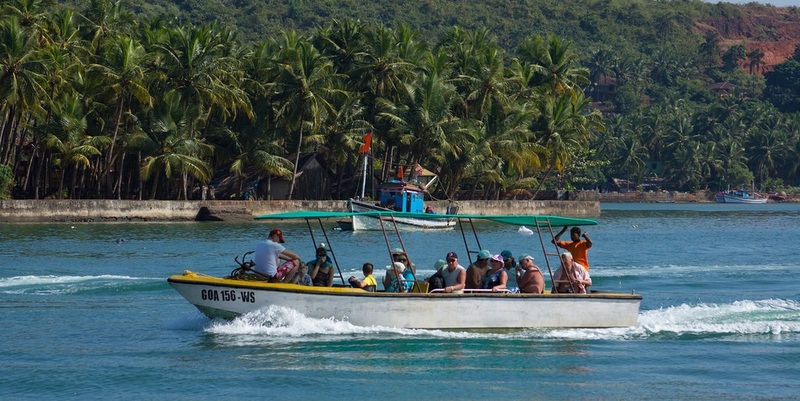 You can also hire a boat from Palolem to reach the island. A nice place for sunsets! There are Goa boat cruises on the Mandovi River, Zuari, and the Sal River in south Goa. Goa Tourism Department runs cruises with music, dancing, food, and drinks, which gives you an insight into the unique Goan culture. But usually, these cruises are very crowded. Select a private cruise for a more exclusive experience. You can do a 1-hour or 2-hours river cruise with or without dinner. There are half-day cruises as well where you can visit many river islands to see village life like San Jacinto Island, Chorao Island, Divar Island, and also see a few churches. There are also bird-watching boat tours. Half-day cruising includes lunch and drinks. Don’t miss the sunset dinner cruise. This will be a great experience for an anniversary or birthday, or just to see a different side of Goa. For a more luxurious experience, hire a private yacht, which will come with modern luxuries, comfortable saloons, an open-plan galley, and stylish cabins where you can relax if you want. You can hire a luxury yacht for an entire day and cruise on the sea, or just for a few hours to enjoy the yachting experience. You can hire a speed boat any time during the day till the sunset. The best time is early morning and the late afternoon. During the evening, there are sunset cruises and dinner cruises. Backwater and river cruising is also held throughout the day. Half-day cruises usually leave around 8 or 10 depending on whether breakfast is included in the plan. 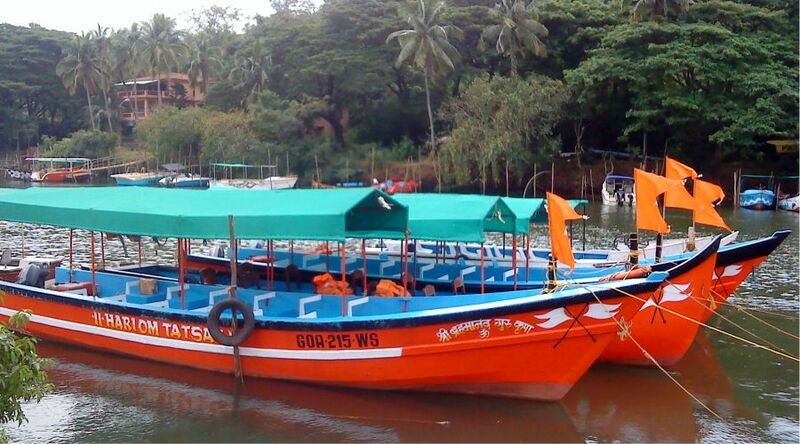 Goa boat cruises are safe throughout the year, except the monsoon months between June and September. The rain and high wind makes the water choppy, so it will be very unsafe this time of the year. Most cruise operations are shut down during the rains. There are few tourists in the summer, so you will find just a few operators offering cruises. Cruising is most popular in the winter season, between November and February. This is when you will find the maximum options too.